We are part of the largest service organization in the world. 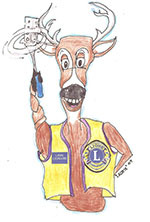 There are over 46,000 Lions Clubs in more than 200 countries around the world. Lions exist to help make the world a better place to live starting with their local communities! We are a diverse group of concerned volunteers who want to help others. Our motto is "We Serve". We help others providing needed funds to a variety of worthy causes both locally and around the world. 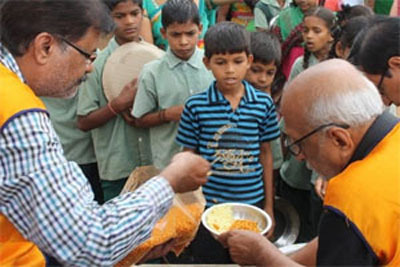 Lions also work on many different projects that directly help the needy and our community. 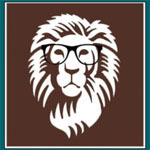 The Pendleton Lions have teamed with the Oregon Lions LEAP Programto help those who are unable to afford vision care obtain needed eye examinations and glasses. 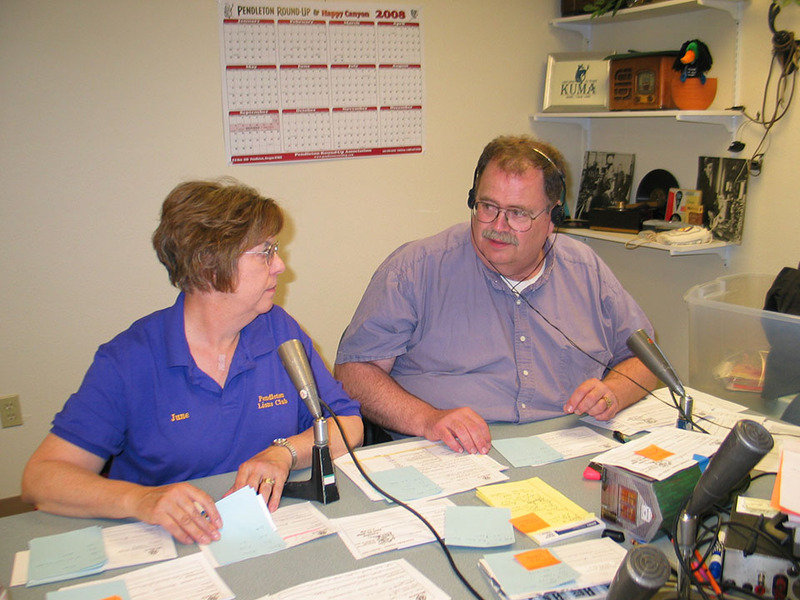 The Pendleton Lions participate in the Oregon Lions Sight and Hearing Foundation's Roar! 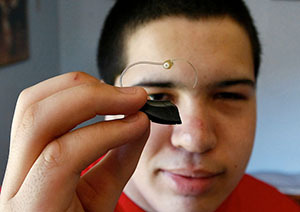 program which provides hearing aids to people who could not otherwise afford them. 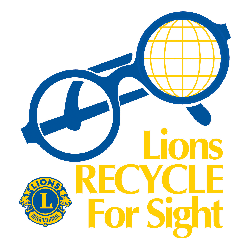 The Pendleton Lions participate in the Lions eyeglass recycling program. 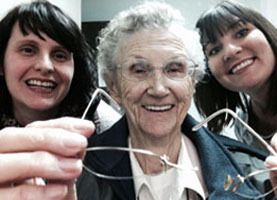 Your old glasses can be refurbished and given to someone in desperate need of sight. The Pendleton Lions participate in the Lions Peace Poster Contest. 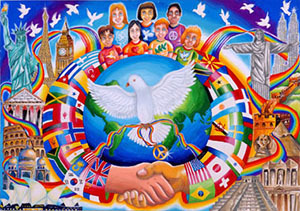 Students 11 to 13 draw posters themed around peace in our world. 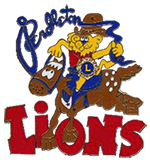 The Pendleton Lions are committed to helping our community. 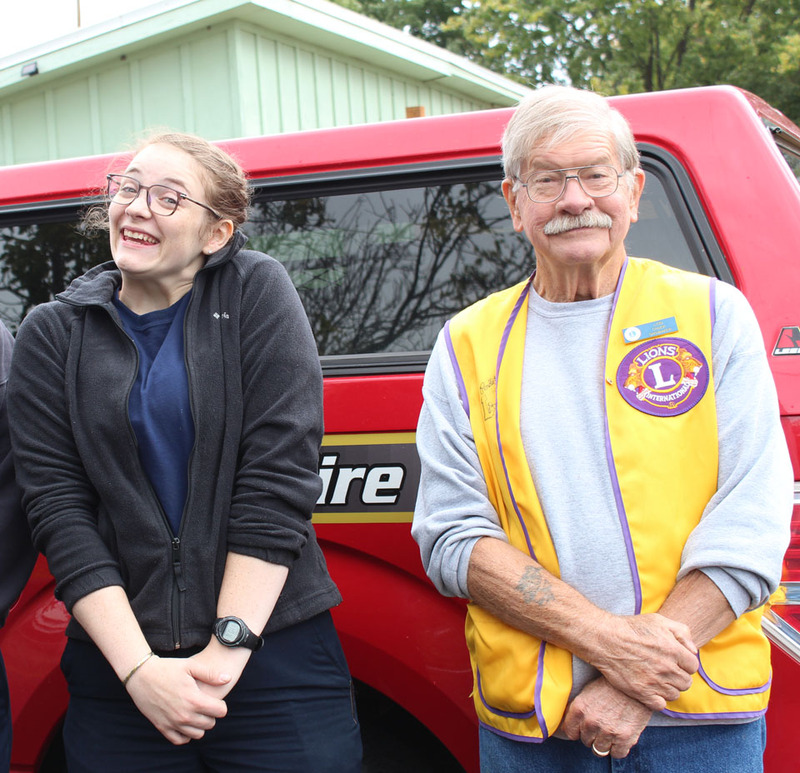 With projects like smoke detector installation and tree planting in parks, the Lions are always there to make Pendleton a better place to live. 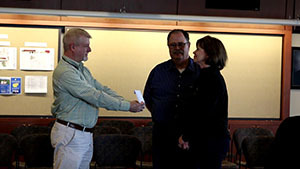 The Pendleton Lions provide emergency scholarship support for needy Blue Mountain Community College students. 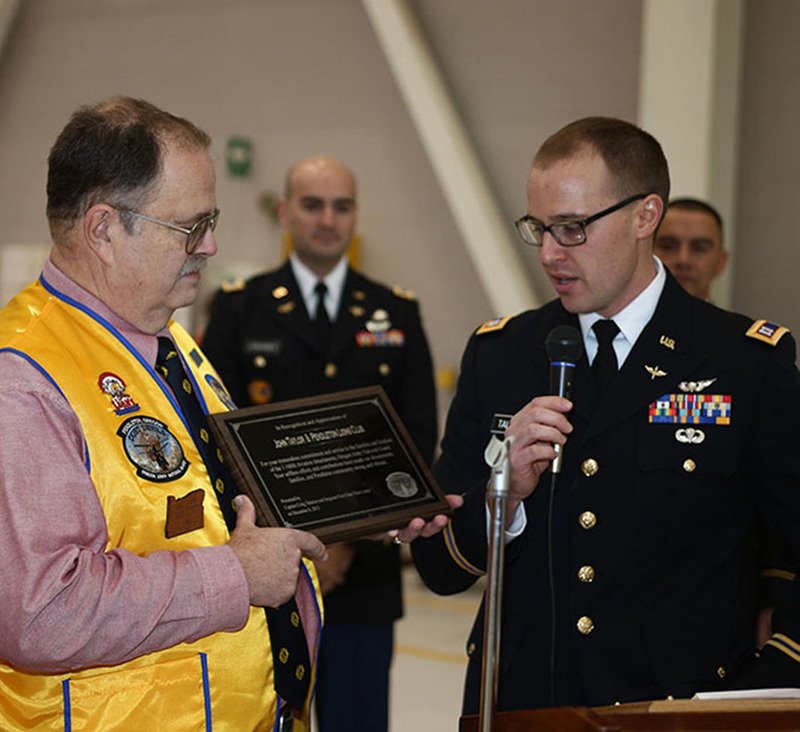 The Pendleton Lions proudly support our National Guard troops who protect our freedoms. 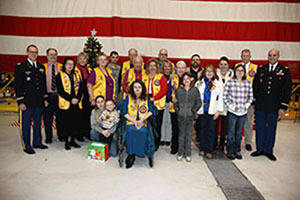 The Lions contribute funds to the detachment's Family Readiness Group. Each year the Lions help with the annual Christmas party. 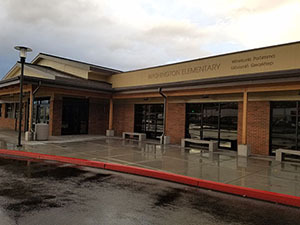 The Pendleton Lions provide support to the Pendleton Public School System through programs such as Flags for First Graders and Young Persons Concert funding. 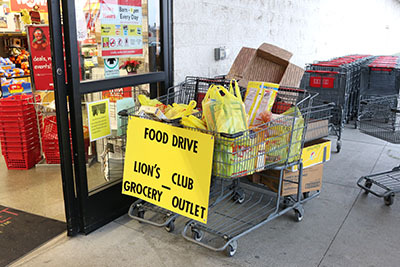 The Pendleton Lions conduct food drives each year to help our local food bank. 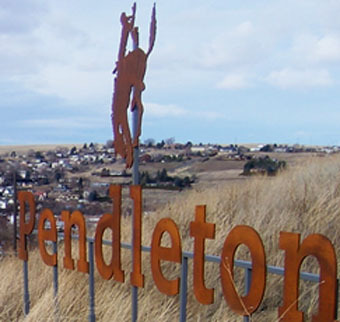 The Pendleton Lions maintain the flagpoles located at the Pendleton Chamber of Commerce. 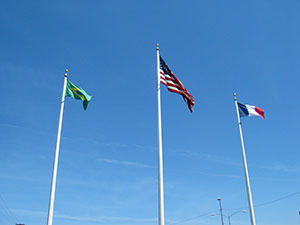 The flagpole park is dedicated to public safety officers. 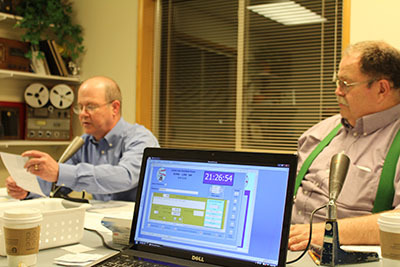 The Pendleton Lions have teamed with KUMAto hold the Lions Radio Auction. 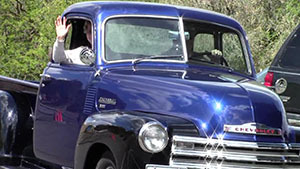 The auction is a Pendleton tradition and has been held for over 60 years! 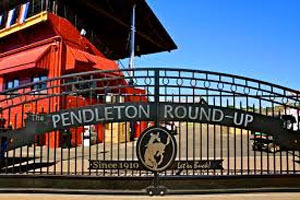 Our biggest and most challenging fund raiser is our hamburger concession at the Pendleton Round-Up. Be sure and stop by and get one of our world famous Lion Burgers! 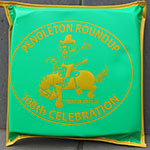 Lions sell commemorative Round-Up seat cushions helping rodeo fans stay comfortable while watching their favorite events. The Lions cook their famous Lion Burgers at the BMCC Car Show, which raises money for the diesel program.